Most STEM (science, technology, engineering, or math) fields are dominated by men. That makes these fields an excellent career choice for women! When you can find an area that truly excites you, you're doing something you're genuinely interested in and doing the best work you can -- your contribution will stand out. We need more women to consider careers in STEM fields because we need diverse, smart thinking to tackle the next big challenges facing us in a very complicated and complex world. In the 21st century, scientific and technological innovations have become increasingly important as we face the benefits and challenges of both globalization and a knowledge-based economy. There is a severe shortage of tech talent today - women could fill that gap. What makes a woman choose a career in Science, Technology, Engineering or Math? Why not? Statistics show that many girls do well in stem related classes, but don't usually pursue those careers. 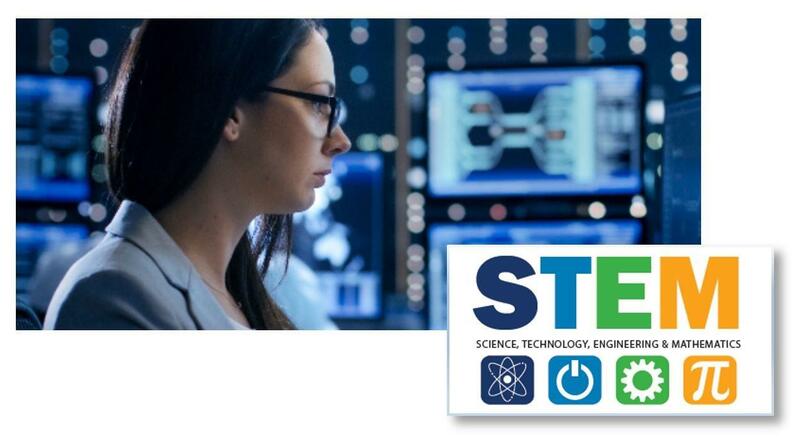 Come join us and hear from a panel of insightful, influential women discussing the excitement, challenges and opportunities that exist in STEM fields. Some of the topics our panelists will cover include inspiration, getting started, advancing and lessons learned. Randstad Technologies provides flexible technology solutions that solve business challenges. As one of North America's largest and most trusted technology talent and solutions firms, Randstad Technologies provides collaborative, customized solutions to companies of all sizes, from startups to Fortune 100 enterprises. Through a combination of the best of high-tech and high-touch processes Randstad advances the careers and business success of candidates and clients.